108,40 € прибл. 7.801,75 руб. 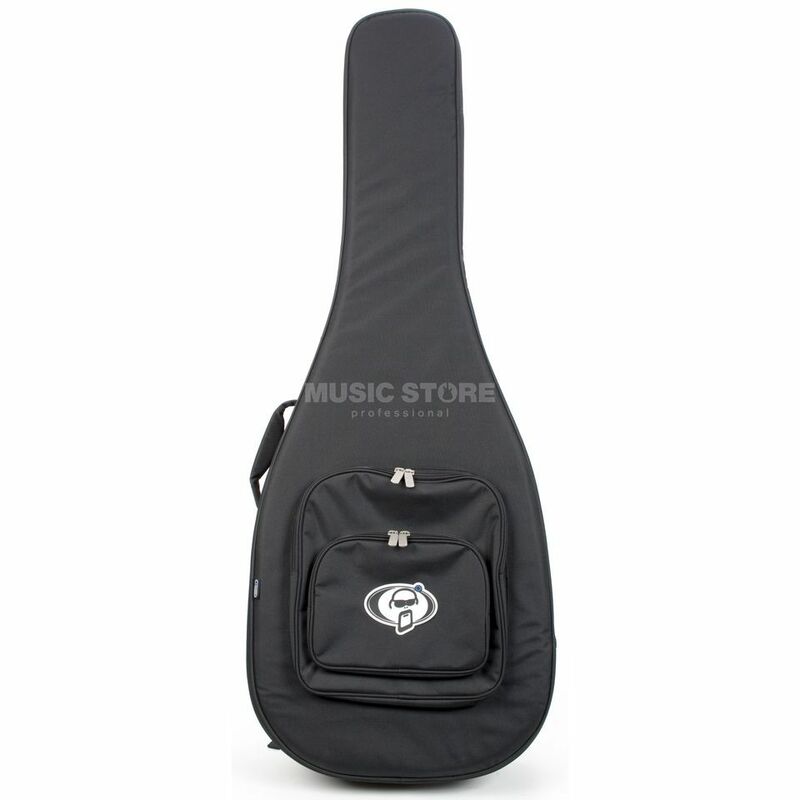 The Protection Racket 7054 Classic provides protection and everything you could possibly want from a gig bag. The 7054 includes adjustable left and right handed shoulder straps, large external pocket, and comfortable carrying handles.